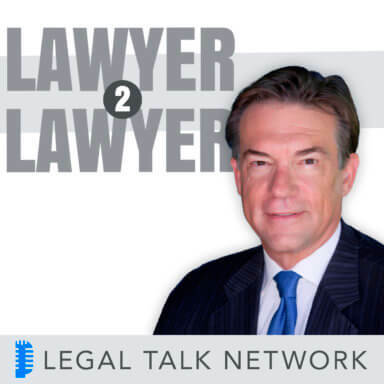 In this edition of Lawyer2Lawyer, hosts Bob Ambrogi and J. Craig Williams invite Allen Pusey and Molly McDonough of the ABA Journal to recap the past year’s legal news. Consider this a crash course on news stories such as Edward Snowden, gun control, and Obamacare. The discussion will not only cover the top stories of the year but also find the common themes in this year’s news and foretell what to keep an eye on in 2014. Pusey has been with the ABA Journal since 2007 and was named editor and publisher in 2011. Prior to the ABA Journal, he worked for 26 years at the Dallas Morning News as an investigative reporter, feature writer, special projects editor, and U.S. Supreme Court correspondent. 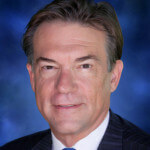 McDonough is the deputy managing editor of the ABA Journal. She currently oversees online operations and special projects, including the Legal Rebels series and the annual Blawg 100. Molly has covered the courts and the legal profession for more than 20 years. She has been a reporter and editor for the National Law Journal, as well as a reporter for many other news sources.